← Join the Salcey Forest Volunteers! 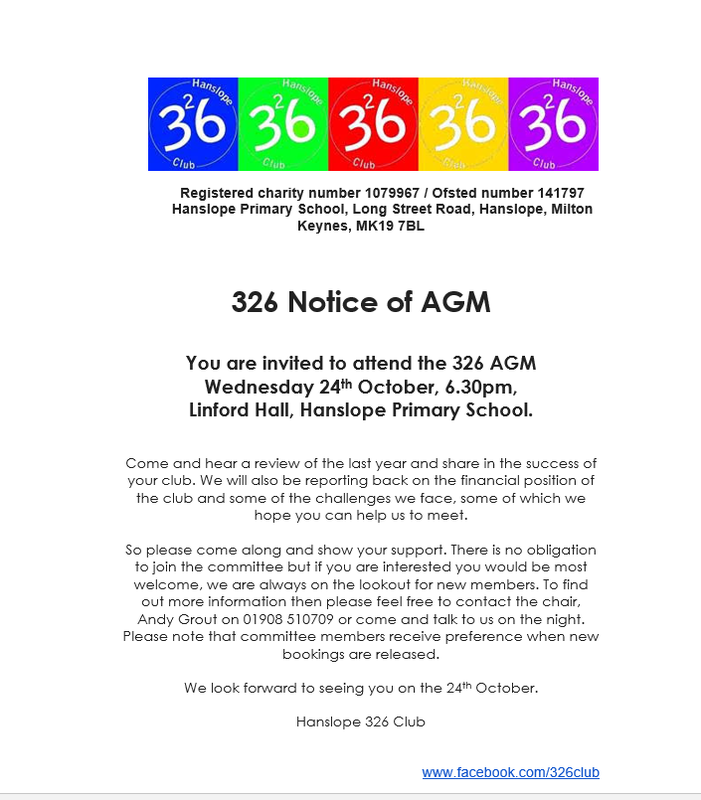 This entry was posted in Community, Hanslope, Hanslope 326 Club. Bookmark the permalink.